As an International Air Transport Association (IATA) agent for all major airlines, James Worldwide provides a complete solutions of air logistics for shipments around the globe and for a wide variety of commodities and industries. 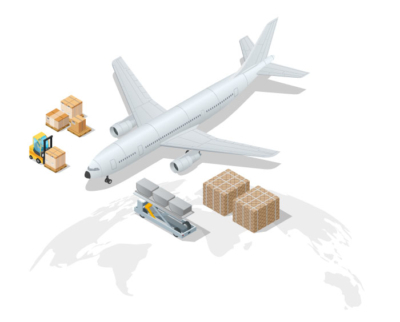 At James Worldwide, we understand that airfreight is high priority consignments with premium and costly service. Our teams will help you with comprehensive solutions that focus on quick transit, constant communication, consolidation, and intermodal opportunities. James Worldwide’s Air service includes standardized products, charter of less-than-container and full-container loads, door-to-door deliveries. Heavy loads, transportation of hazardous goods, as well as special solutions for automotive, fashion, healthcare and food are all part of our product portfolio.